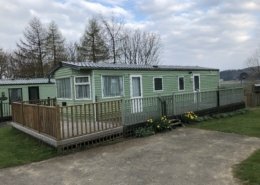 Malcolm, Kathy and Matthew Muckle welcome you to their family owned and run holiday park near the tranquil and beautiful Rothbury in the heart of Northumberland. Coquetdale Caravan Park is the perfect location for those wanting to escape to their very own country retreat. Located just over thirty miles north of Newcastle. 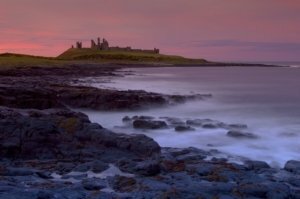 Just off the A1, fifteen miles north-west of Morpeth and twelve miles south-west of Alnwick. Coquetdale is owned and run by the same local Northumbrian family that started the Caravan Park back in 1967. With generations of local knowledge and industry expertise, our customer service is of the industry’s highest. Coquetdale is an owners only luxury holiday home and lodge park. We do not cater for touring, camping or motorhomes. There are no hire fleet and sub-letting is not permitted. 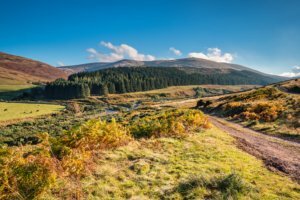 If you are looking to own your very own static caravan, holiday home or luxury lodge in a timeless, breathtaking private setting look no further than Coquetdale Caravan Park in Northumberland. 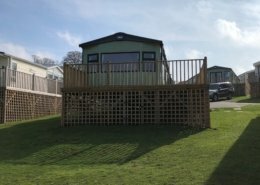 Take a look at the range of static caravans for sale and maybe you could start enjoying owning a holiday home at Coquetdale Caravan Park in Northumberland. What sets Coquetdale Holiday Park, Northumberland apart from all other parks in the region is the location. Set within 25 acres of privately owned land, with blissful panoramic views, the park offers it’s holiday home owners the perfect country escape. 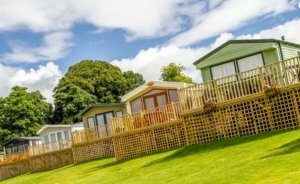 At Coquetdale Holiday Park Northumberland we offer a selection of starter static caravans, affordable holiday homes and luxury lodges. With standard and premium pitches available there is something to suit different tastes and budgets. 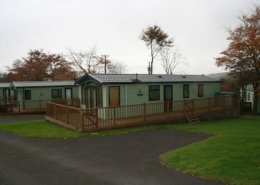 Coquetdale Holiday Park is situated on the outskirts of a conservation area, overlooking the Coquet Valley Northumberland. It is a glorious natural setting for your very own country retreat. The park offers it’s holiday home owners the perfect country escape.